Learn how to repel mosquitoes using natural, organic methods. 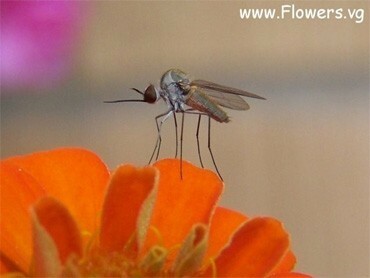 Find more in-depth information and pictures at "How to Repel Mosquitoes Naturally". Thanks Chason, I'm so glad you enjoyed it. I've always had concerned out using chemicals and prefer to try what God gave us to use!